A wind of change is blowing through the world of compact hatchbacks! 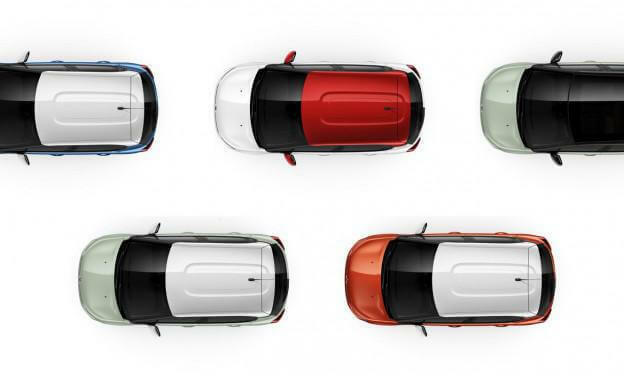 Very fashionable, the all-new Citroën C3 is characterised by a trendy and optimistic design, animated by coloured inserts and graphic elements like the Airbump® panels. Its expressive and unique shape makes it immediately recognisable in its segment. Style, personalisation, Citroën Advanced Comfort®, new technologies, optional ConnectedCAM Citroën and more.. The optional ConnectedCAM Citroën™ on the all-new C3 means you can film spectacular scenery, unusual locations and cityscapes. This new system uses a camera fitted behind the rear-view mirror to film what the driver sees through the car windscreen. It provides a video log of your everyday driving experiences: – Just click to take a photo and share it on social media. The camera films and stores what’s happening in front of you, so it could also provide valuable information in the event of an accident. 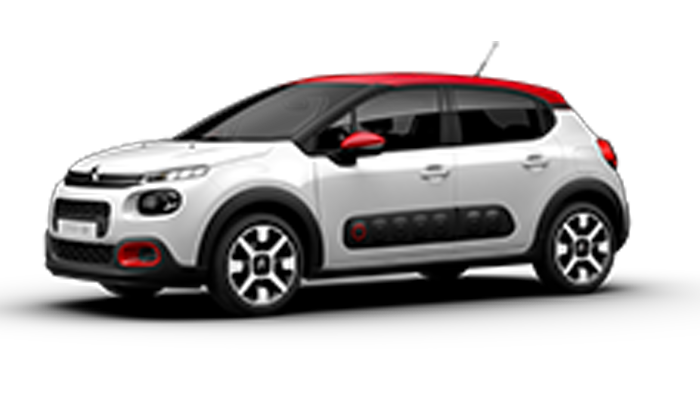 You can even use it to locate where your car is parked using the ConnectedCAM Citroën™ app. 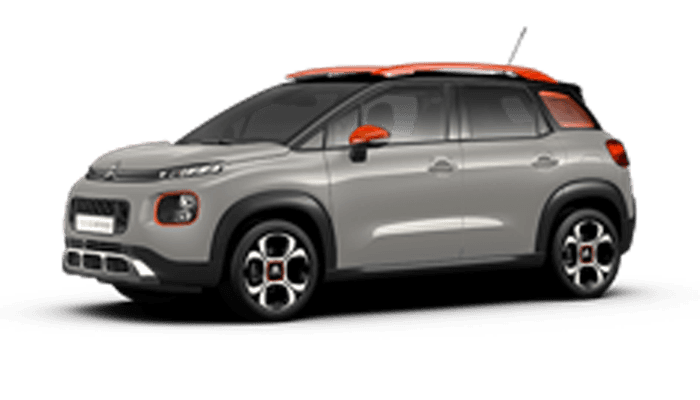 The all-new C3 is available in a broad range of colours, including Almond Green, Polar White, Cobalt Blue, Platinum Grey, Aluminium Grey, Ruby Red, Perla Nera Black, Orange Power and Sand. Combine these nine subtle or punchy colours with 4 roof colours (Onyx Black, Sport Red, Opal White or body colour) and choose the match that is right for you (33 colour combinations possible). These options allow you to liven up a classic colour with a coloured roof, or conversely, to temper a more “pop” body colour with a dark roof. These combinations reinforce the new style and freshness of the C3. So, which C3 will you get? The passenger compartment combines loads of refined elements and soft shapes. This harmony is also seen in the coherence of the styling of the doors, seats and dashboard. The same welcoming and bright textiles provide unrivalled and high quality visual continuity. The interior style is inspired by non-automotive worlds, with touches such as the luggage style door handles and textiles on the dashboard. 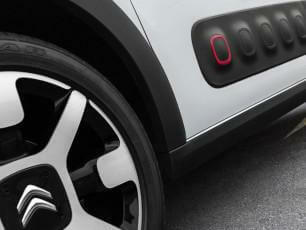 The Citroën C3 is equipped with leading-edge technologies. 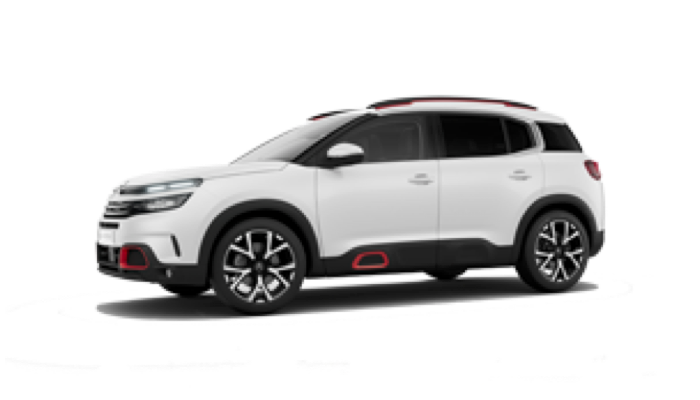 In a world first, Citroën is bringing motorists the ConnectedCAM Citroën (available as an option), an HD connected camera. 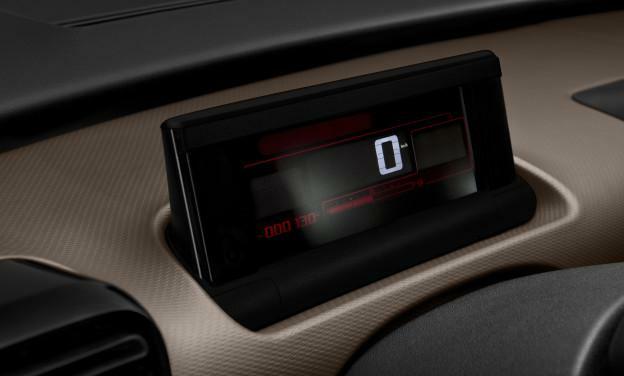 In addition, the new model features a range of equipment that makes life easier for drivers, including a reversing camera, lane departure warning system, speed limit recognition and recommendation, hill start assist and coffee break alert. 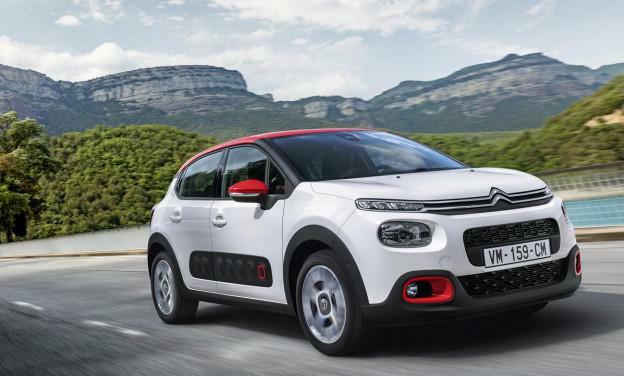 The New C3 is powered by the efficient and economical latest-generation PureTech turbo petrol engine. This engine, which features Stop & Start technology and is combined with the new EAT6 6 speed automatic gearbox, has won International Engine of the Year in its class (1.0 - 1.4l) in 2015, 2016 and 2017. The engine has 81kW power and 205Nm torque, and produces combined fuel consumption* of 4.9l/100km and CO2 emissions of 110g/km. *Fuel consumption results are based on NEDC's standard test procedure to provide customers with a basis for comparison of the performance of vehicles in accordance with ADR 81/02 only. No test can simulate all 'real world' driving conditions. Actual on-road fuel consumption is will vary due to factors such as traffic conditions, vehicle conditions and load, fuel quality and how the vehicle is driven. More information at www.greenvehicleguide.gov.au. C3 WRC: AN ATHLETIC VERSION OF NEW C3! Citroën C3 WRC is the athletic cousin of the new Citroën C3, which marks the brand's great return to rallying around the world. 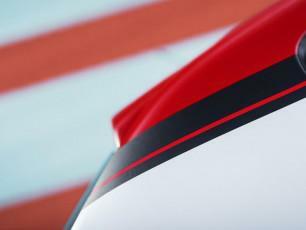 The unique shape of the all-new C3 sets itself apart with a charismatic front face and generous curves which give it a powerful and energetic stance. Its smooth lines, its graphic signature and its colours make it a trendy and "pop" model. With the C3, free yourself and go with today's trends! The all-new Citroën C3 boasts among the finest suspension comfort on the market along with welcoming seats. The onboard acoustics were designed to create a real cocoon effect which filters out the outside world and isolates you from the stresses of the road. As soon as you get inside, you get a real feeling of well-being thanks to the seats, which are both visually and physically comfortable, the optional panoramic glass roof which bathes the passenger compartment in light, and the clever storage compartments. This consistent ensemble immerses you and your passengers in a real bubble. 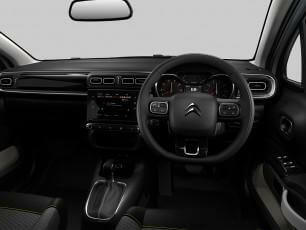 The C3 enables you to feel like you are at home when you are at the wheel. 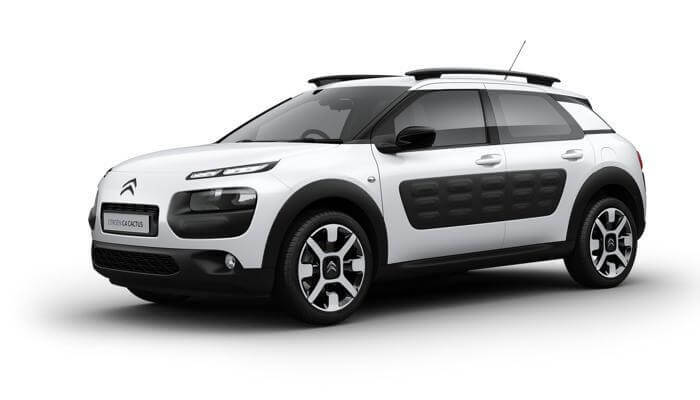 The floating roof design is one of the stylish trump cards of the all-new Citroën C3. Available in 3 colours, it is supported by black windscreen pillars accentuating the dynamic outline of the C3. The car’s protective character is evident in the balanced proportions between the body panels and the glazed areas. A confident, calm and serene look. 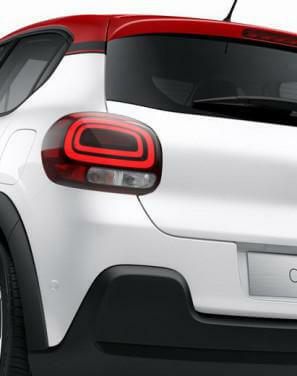 At the front, the two-tier light signature raises the look of the all-new Citroën C3 and reinforces the impression of bonnet height. The chevrons and their chromed double grille extend to the LED daytime-running lights with the circular design headlights below. The protective front bumper blends into the rest of the bodywork to enhance the sense of height and width at the front for a 'go-anywhere' look and feel. Coloured inserts surround the fog lights and bring their little touch of freshness! 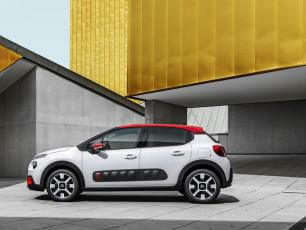 Thanks to its limited length (under 4 m), New C3 is particularly agile and easy to handle, which is very noticeable in town. The storage compartments have been designed in the most functional way possible. The C3 has a clever central storage compartment which frees up as much space as possible in the front and large storage compartments on the front doors. The light colour chosen for the interior of these storage compartments contrasts with the items being stored to make it easier to find them. 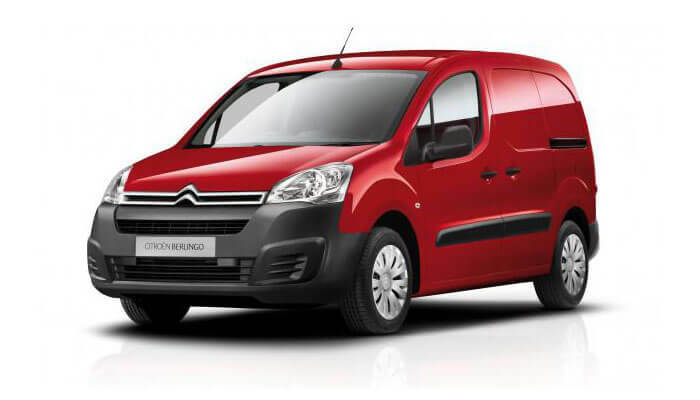 Finally, there is no compromise on luggage space, the C3 has a boot volume of 300 litres. The all-new C3 seats are the result of a lot of work. They offer width and generosity to promote comfort, while adopting a modern style. Welcoming and providing good lumbar support, these seats offer top level comfort thanks to the materials that the are made from. Three interior atmospheres are available - each highlighting the strong personality of the C3. Mica Grey is standard, while Urban Red and Hype Colorado are available as options.